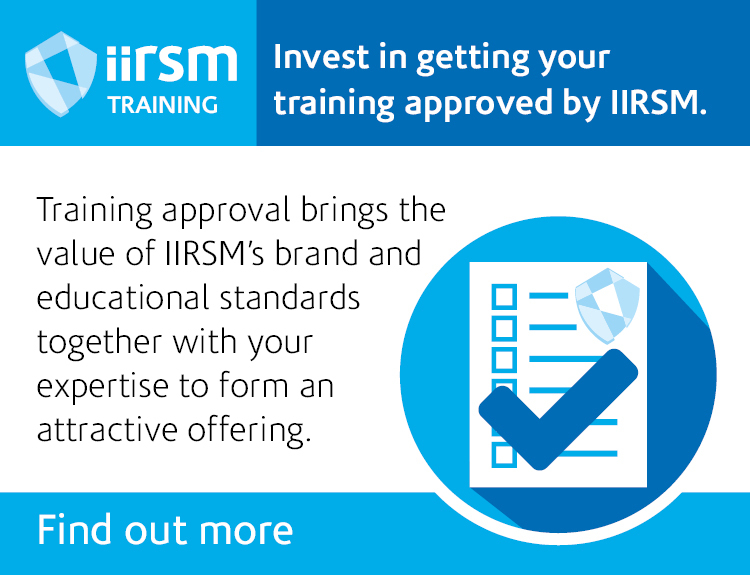 IIRSM in-house training solutions helps you to improve your capability to managing risks, build organisational resilience and drive operational effectiveness to achieve strategic objectives. We go through the following five step process. We need to understand your organisation’s external and internal environment. We meet your teams and get to know how your people think and work. We challenge and analyse your requirements to design programmes that truly meet your organisational and team needs. We use experienced and engaging trainers to deliver your programme. We continuously evaluate and improve each programme and monitor how your staff apply their learning back into the workplace. We work with you to identify and explore specific development needs in your team, whether bridging a critical skills gap, achieving targeted business goals or finding new ways of working together. We can then design a programme to address these areas in a way that suits you. We can help benchmark your team’s strengths and future development needs against IIRSM’s professional standards of competence which defines the standards for risk management. We will work with you to understand your objectives and adapt an existing course to create a tailored course to meet your specific needs. We will deliver our standard courses for you for groups of 10 or more people. We will carry out a small amount of tailoring to ensure suitable case studies are used to help contextualise courses to your delegate group’s needs. We can work with you to develop complete bespoke training course to achieve your business goals. We can design and deliver programmes to address your specific needs in a way that suits you. 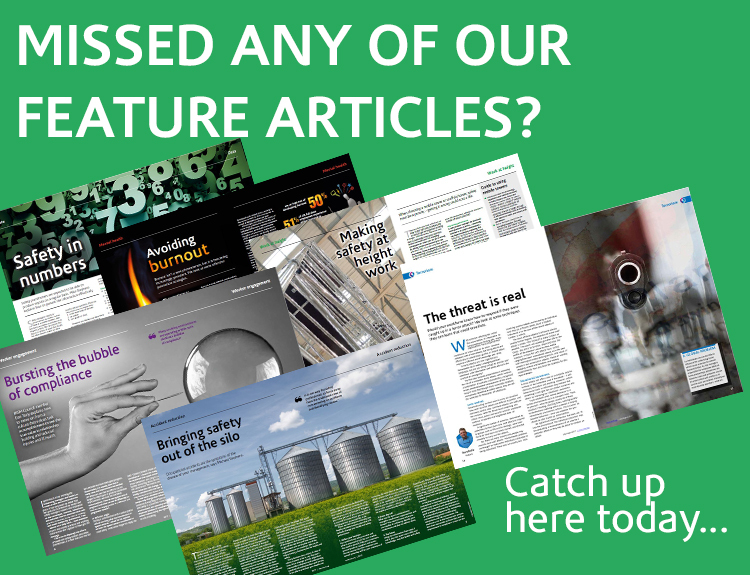 ​We are an independent educational charity that believes everyone is responsible for managing risk. We believe that educating at all levels is the only way to successfully embed risk management. We have expertise in our membership from different sectors, which we can draw upon, such as through providing 'guest speakers' as part of any ongoing training. We have a competency framework that includes technical, business and behavioural competences. Our training is underpinned by this. We can offer discounted membership providing access to ongoing resources and networking opportunities. Training doesn't stop at the course stage. We follow a robust educational process to develop our courses. We always have the final objective in mind. Contact our training team to discuss your specific requirements.